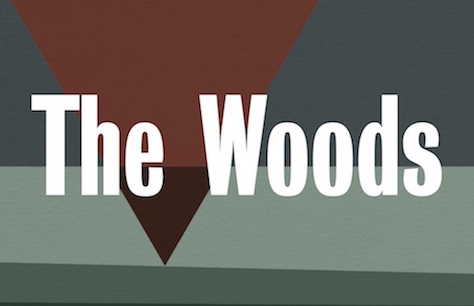 The Woods sees Robert Alan Evans return to the Royal Court with this new play directed by Lucy Morrison. Lucy’s previous work for the Royal Court includes Plaques & Tangles, Live Lunch, Who Cares, and Pests. 5 September - 13 October 2018.